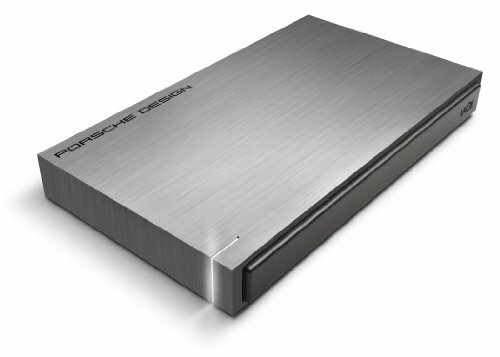 The LaCie Porsche Design P'9230 and P'9220 hard drives are more than just a place to store your files-they're a collaboration between one of the most renowned design firms in the world and LaCie. 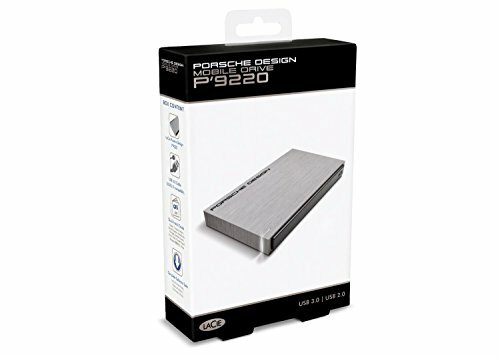 We first worked with Porsche in 2003 and it resulted in one of our most popular hard drives, that's still talked about today. With the P'9230 and P'9220, we've combined speed, design, and technology to result in a different breed of mobile drive that's build for performance. 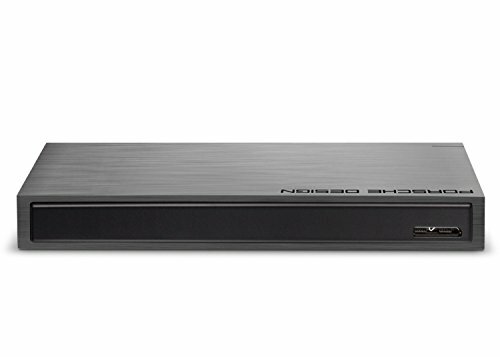 With the USB 3.0 interface, you'll be able to back up your photos, exchange audio and video files with your friends, or make sure that your important files are kept safe. The possibilities are endless! In addition to Wuala online storage, LaCie Private-Public software is included on your P'9230 or P'9220. If some, or even all of your data needs to be secure, encrypted, and accessible with a password, Private-Public is the ultimate in security-personalized, customizable protection. 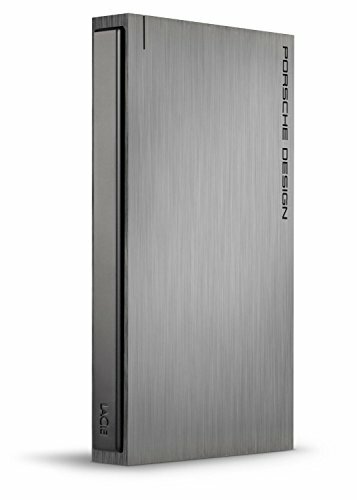 Eco Mode lowers your drive's power consumption when not in use-by up to 40%. As with all of our products, LaCie Backup software comes standard-making automatic backup simple.